Convert OGG to APE without any problems. 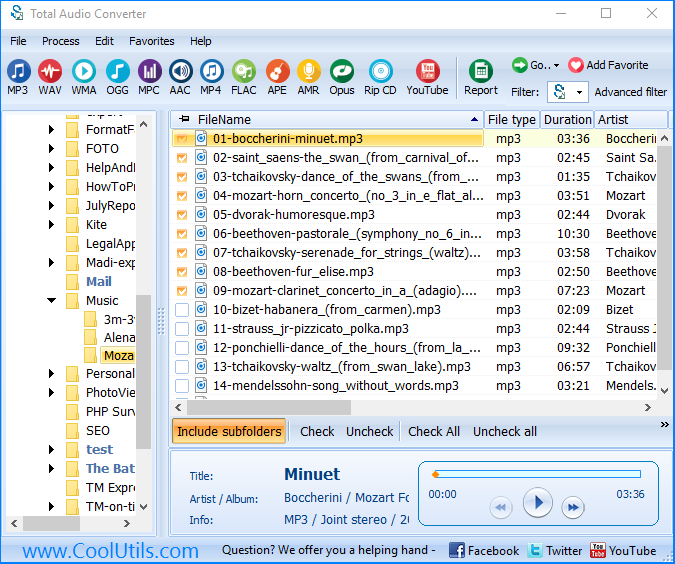 You are here: CoolUtils > Total Audio Converter > Convert OGG to APE without any problems. OGG format is very limited in compatibility with modern players. That is why users always need to convert them to other formats that suit their software. If you run players that require APE format, you can convert OGG to APE files to make them compatible with the player you use. 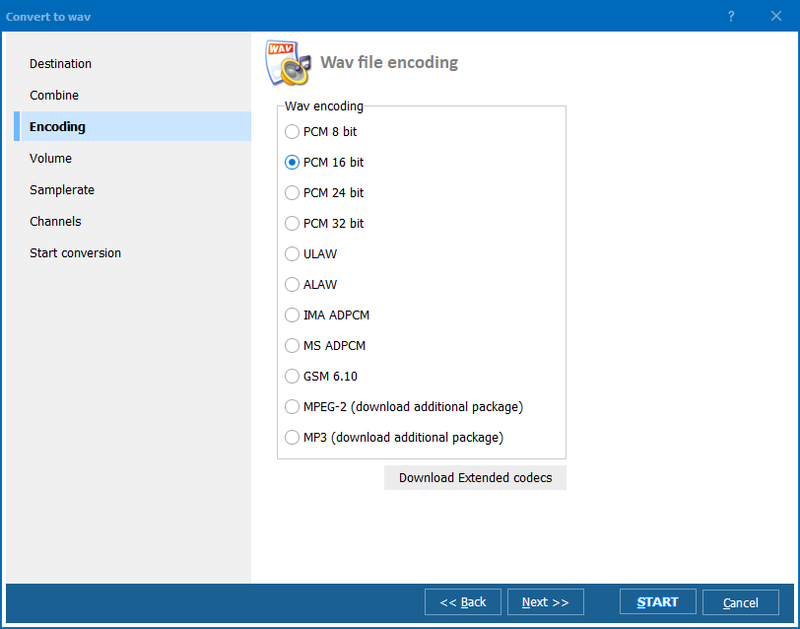 A program that can solve this easily is Total Audio Converter. The program not only creates exact copies of original tracks in a new format, it also provides a range of adjustable parameters that give ability to convert files with specific quality level and arrangement. For instance, you can export a few files in OGG to APE album, a single track consisting of a few converted originals. 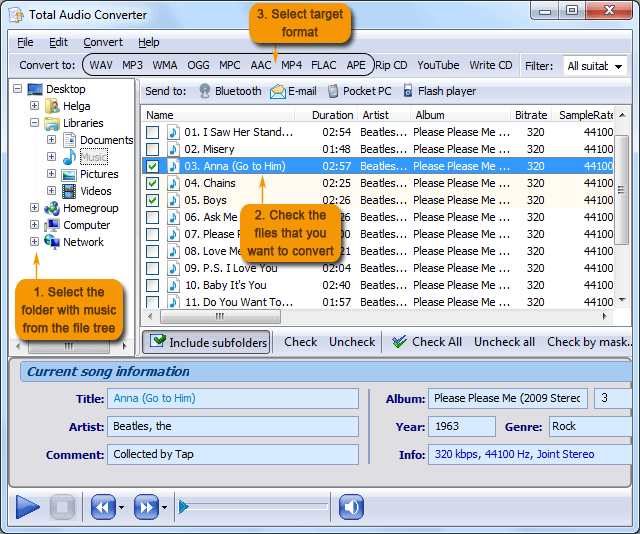 The program can convert files separately as well. While all modes are lossless they differ by the speed of compressing/decompressing. The choice depends on your specific requirements. 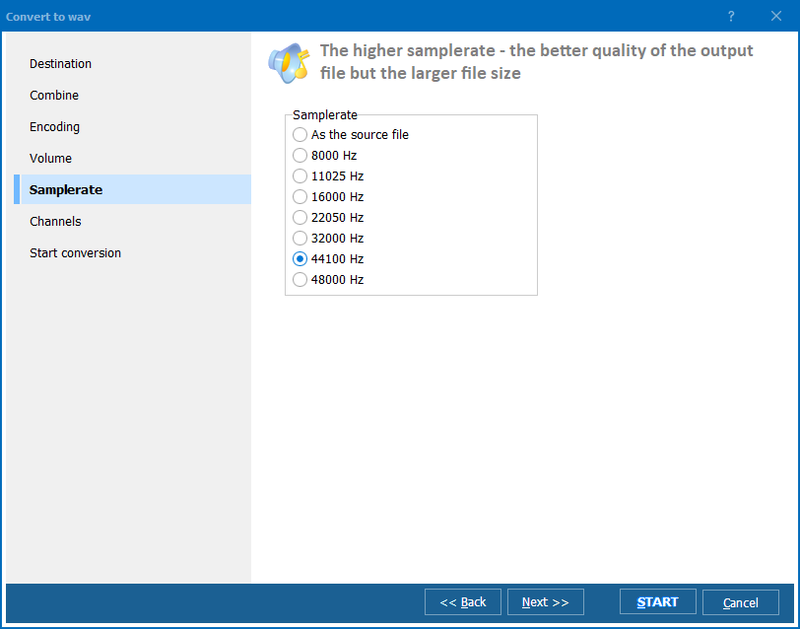 You can experiment with different compression modes and choose the one that fits you best. For a single file conversion this OGG APE converter offers fragmentation feature. You can convert specific track fragments creating separate file from a part of original track. In such a way you can create audio set for a presentation or other needs, combining a few fragments of different tracks into one. Instead of using program’s graphic interface, you can launch this audio converter using command line. Just enter a short command with conversion parameters and source destination addresses, press Enter and get your files converted. 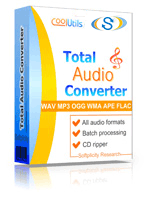 If you would like to perform OGG to APE conversions in background mode, you need Total Audio Converter X. This simple in use but extremely powerful converter is ready for downloading. Get your copy here.